Maintaining your home can seem daunting. Home inspector Tom Short has some easy tips for you to help keep your home well-maintained year round. 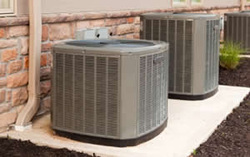 Have your A/C and heating equipment checked by a qualified contractor yearly. The heating equipment should be checked in early Fall and the A/C equipment check should be performed in the Spring. Doing this will help to keep the units running efficiently and improve the chances of the heating and A/C equipment functioning for its intended life expectancy. 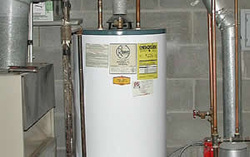 If your water heater is less than five years old, it should be flushed annually. This will help to minimize the sediment build up at the bottom of the tank which, in turn, will extend the service life of the unit. 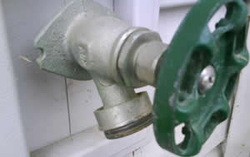 But beware, flushing a water heater older than five years is not recommended because the sediment that is there may be protecting a weakened area of the tank. Removing sediment in an older appliance may cause leakage. Before undertaking this task, you should check with the manufacturer of your water heater for instructions on how to correctly flush/drain the tank.